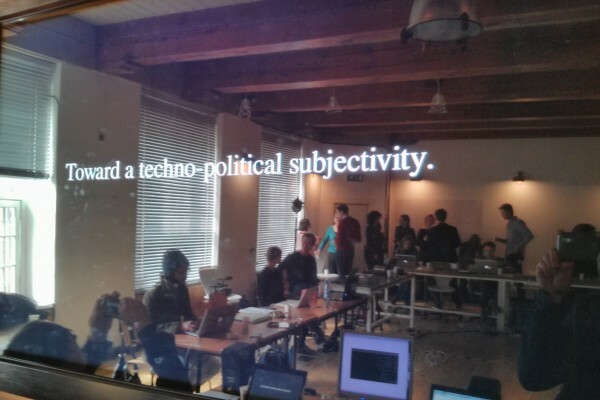 After Snowden's revelation of global network surveillance, iMAL and KASK / School of Arts Gent join forces to propose this unique workshop in Belgium. 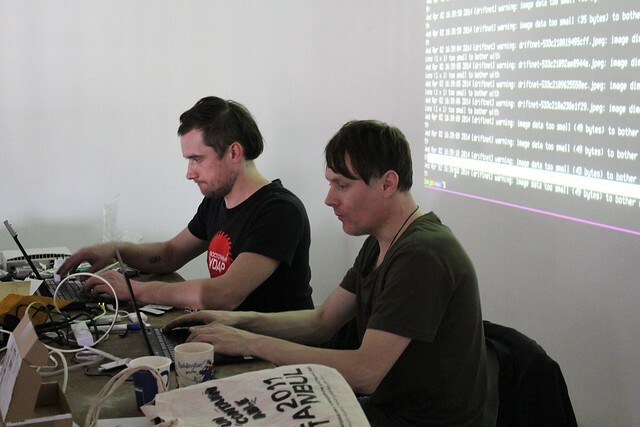 In this intensive workshop Julian Oliver and Danja Vasiliev teach low level networking using only command line tools and networking hardware. 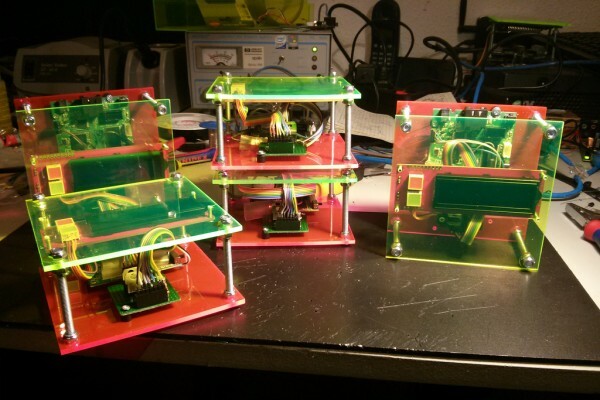 In doing so, students learn not only how to create and manipulate computer networks, but also how they can be used to manipulate us. No prior knowledge of computer networking, programming or command line interaction is required. Registration is mandatory. Maximum 13 participants! 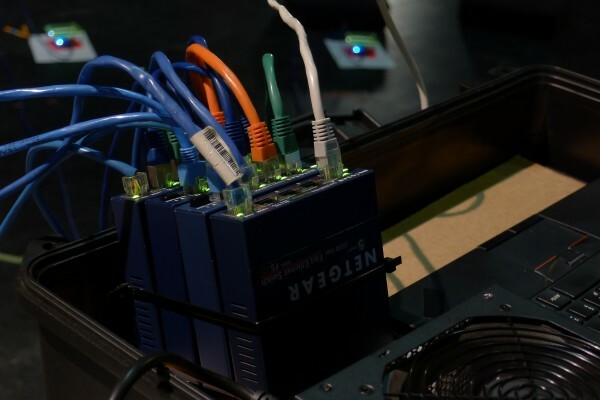 A small scale model of the Internet is created in class for the purposes of study with which we interact over another self-built local network. 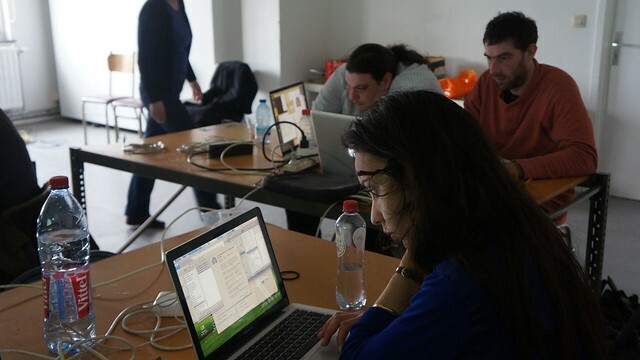 In the second phase of the workshop students learn to read network topologies as political control structures, seeing how corporations and governments shape and control the way we use computer networks. Finally, encryption, anonymity strategies and theory will be addressed, with a mind to defending and asserting the same basic civil rights we uphold in public space. 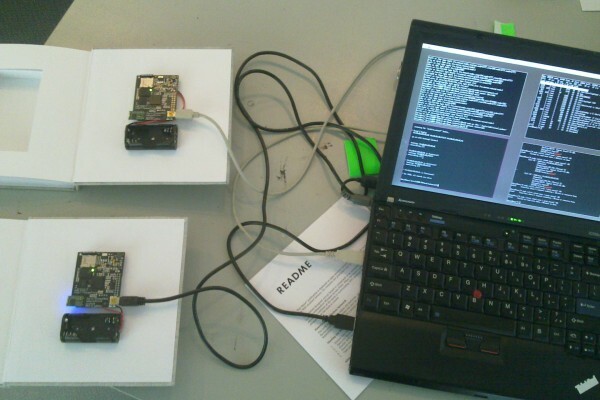 Julian and Danja provide all students with a customised virtualised Linux operating system, complete with tools familiar to both the hacker and network engineer alike. Complete documentation is provided. Julian is a New Zealander, Critical Engineer and artist based in Berlin. 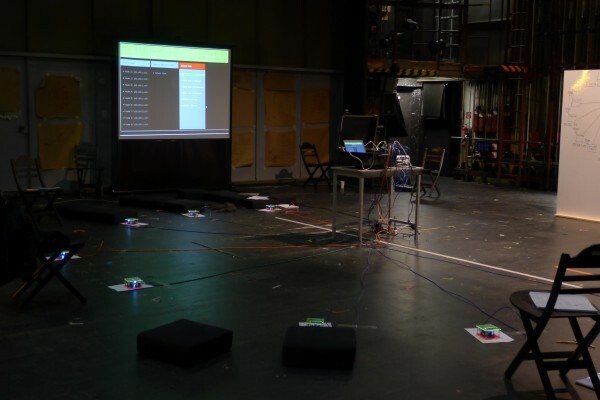 His projects and the occasional paper have been presented at many museums, galleries, international electronic-art events and conferences, including the Tate Modern, Transmediale, Ars Electronica, FILE and the Japan Media Arts Festival. Julian has received several awards, most notably the distinguished Golden Nica at Prix Ars Electronica 2011 for the project Newstweek. 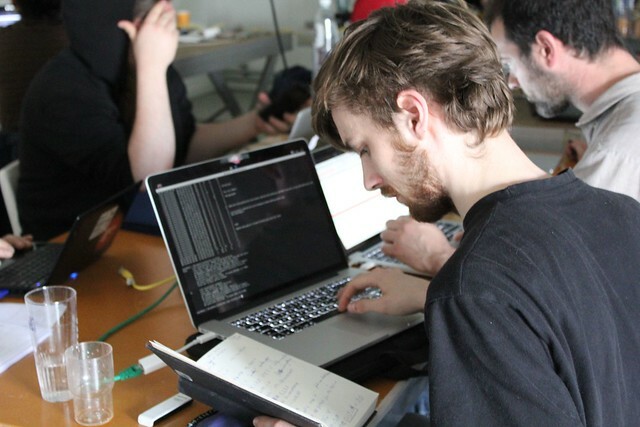 Julian has given numerous workshops and master classes in software art, data forensics, creative hacking, computer networking, object-oriented programming for artists, augmented reality, virtual architecture, video-game development, information visualisation and UNIX/Linux worldwide. He is an advocate of Free and Open Source Software in education and is a supporter of, and contributor to, initiatives that promote and reinforce civil rights in the networked domain. Danja is a Critical Engineer born in Saint-Petersburg, currently living and working in Berlin. 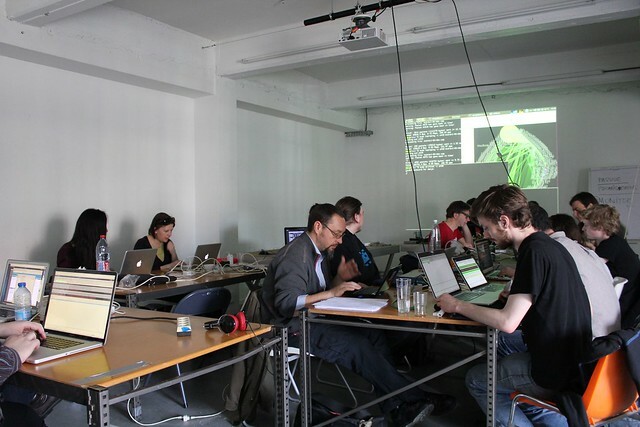 This workshop is produced by iMAL and KASK / School of Arts Gent. In the framework of Connecting Cities. With the support of the Culture Programme 2007-2013 of the European Union and Fédération Wallonie-Bruxelles.